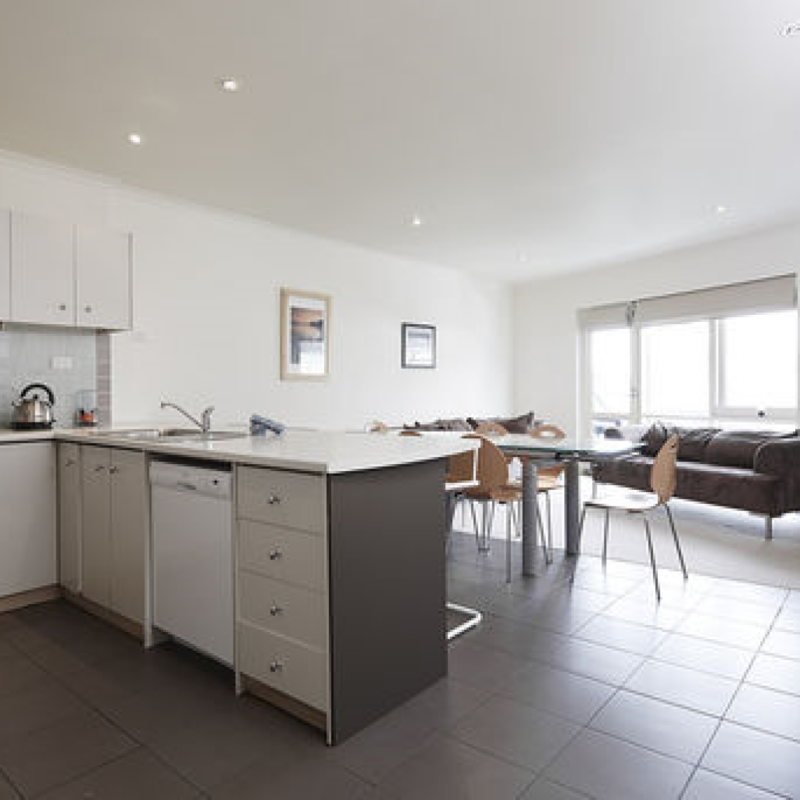 Whistler 2 is a spacious modern 3 bedroom, 2 storey apartment. 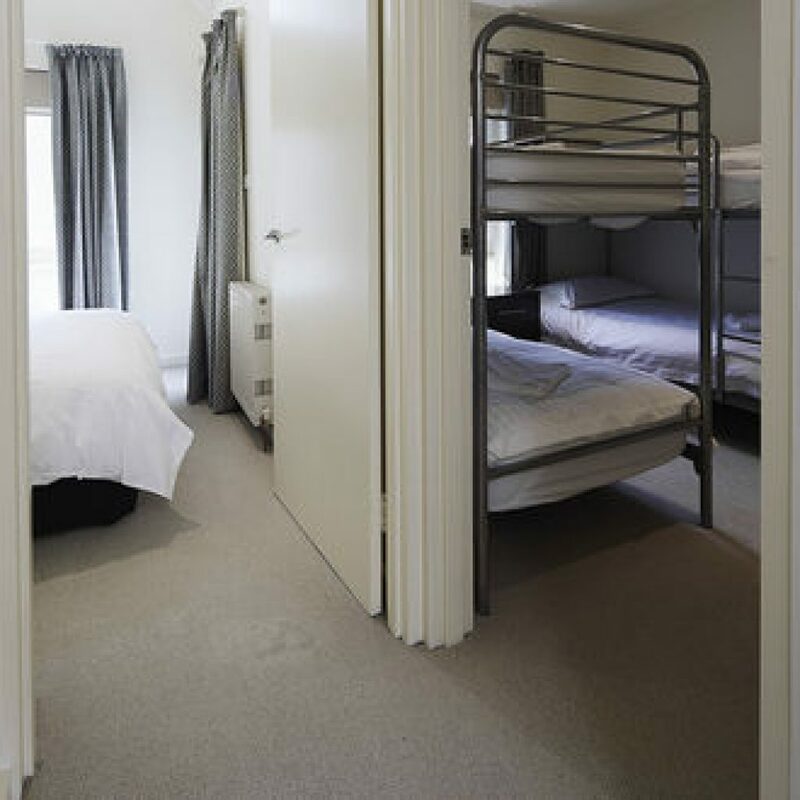 Whistler Apartments are located conveniently to the Chamois Ski Run and approx 500 metres from the village square and opposite a free village shuttle stop for easy access to Ski School. 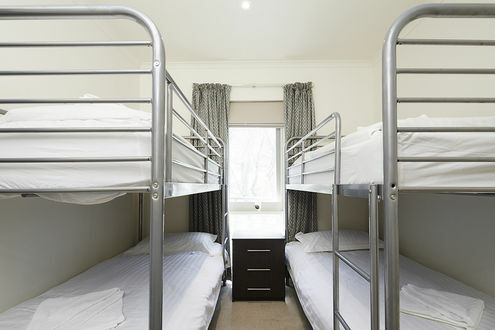 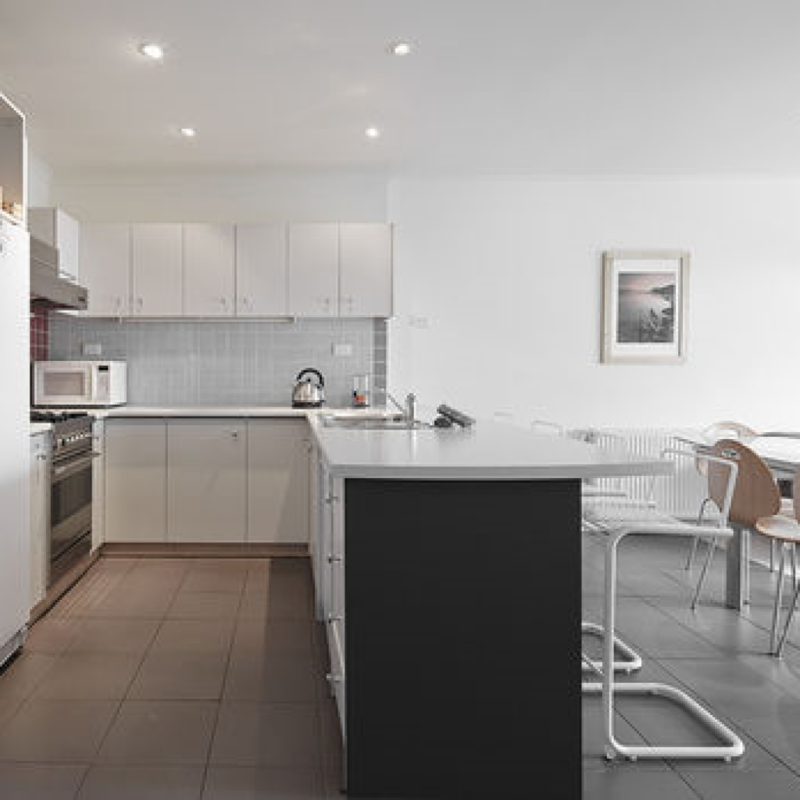 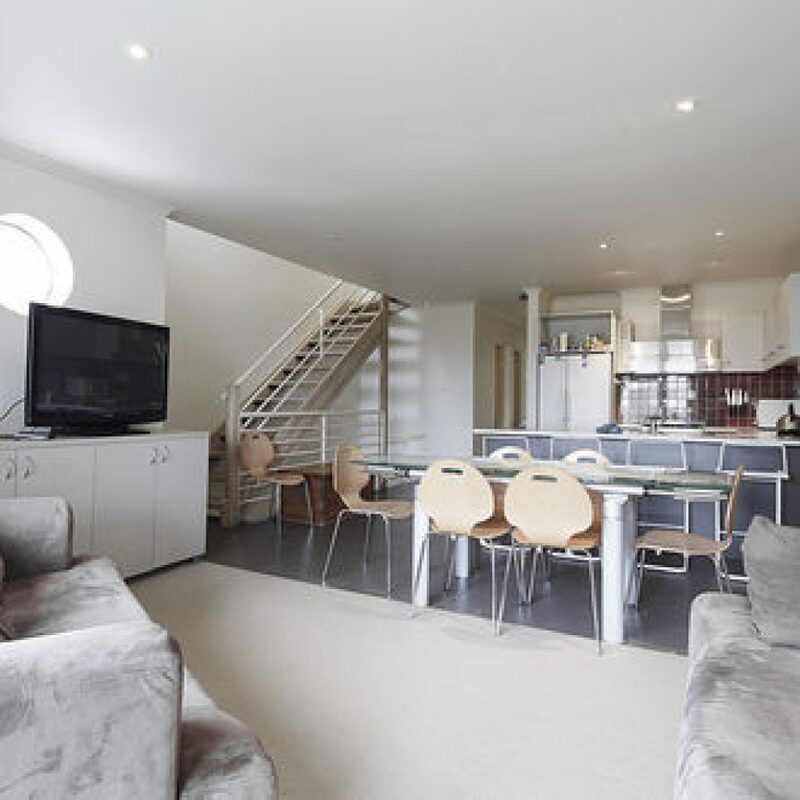 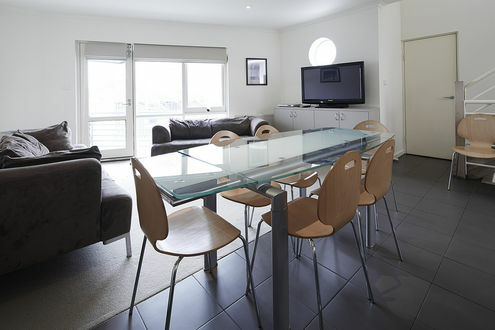 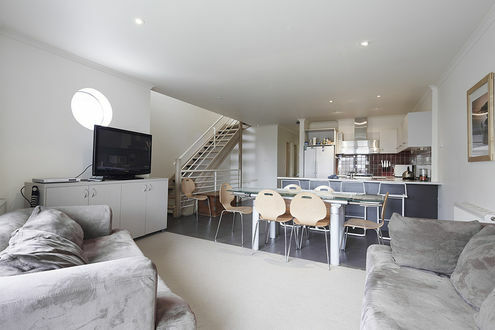 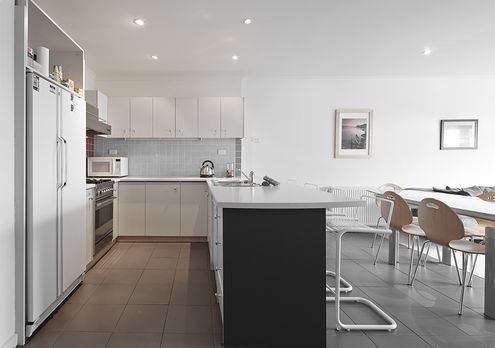 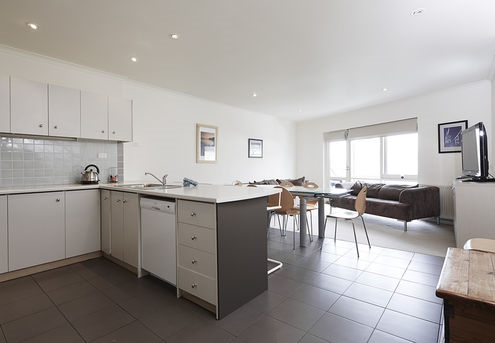 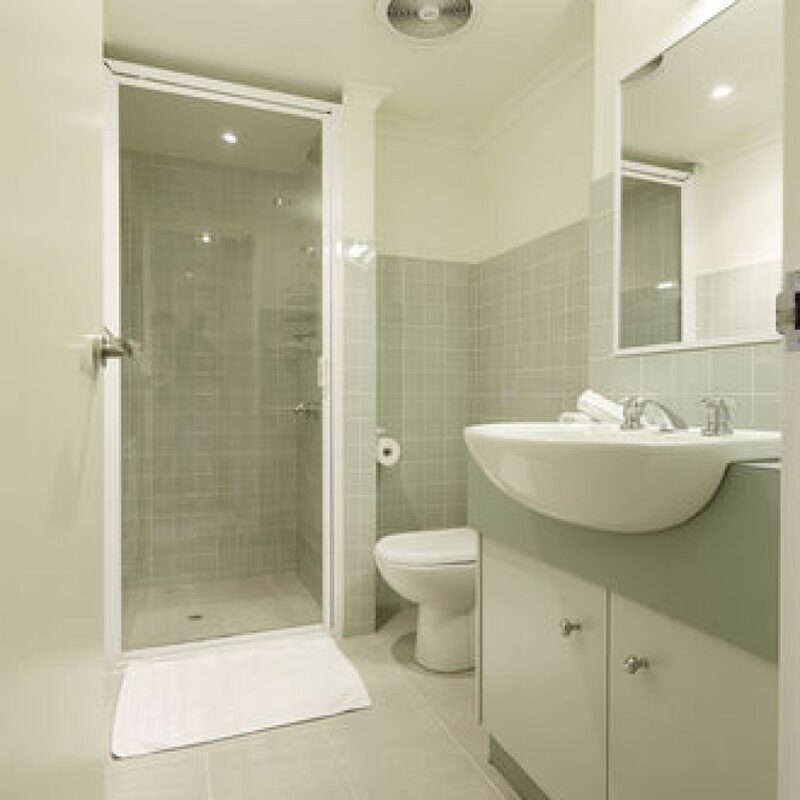 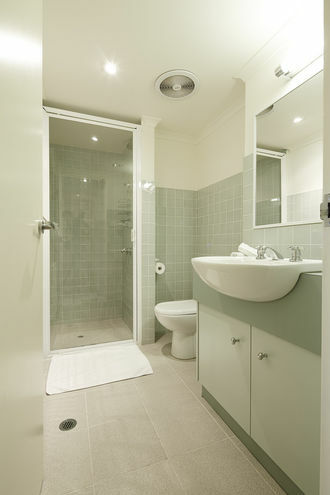 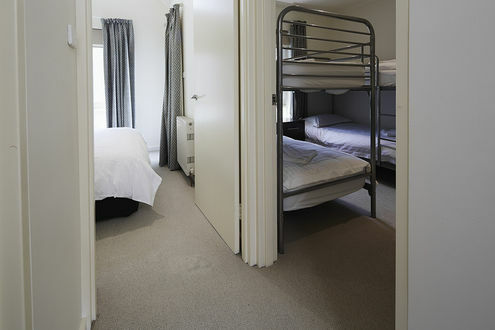 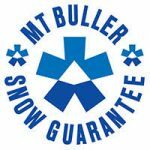 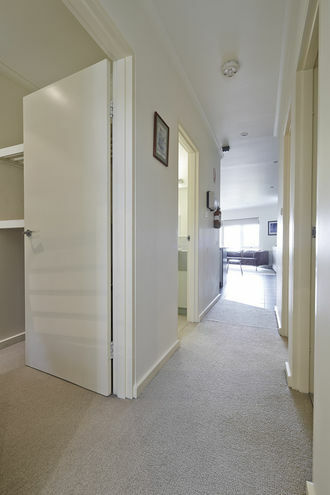 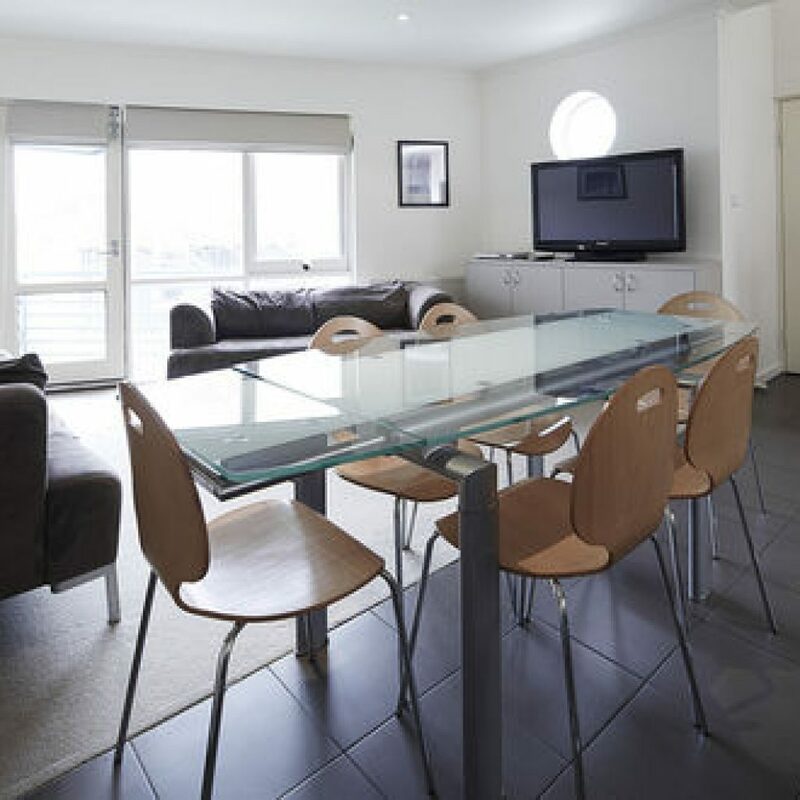 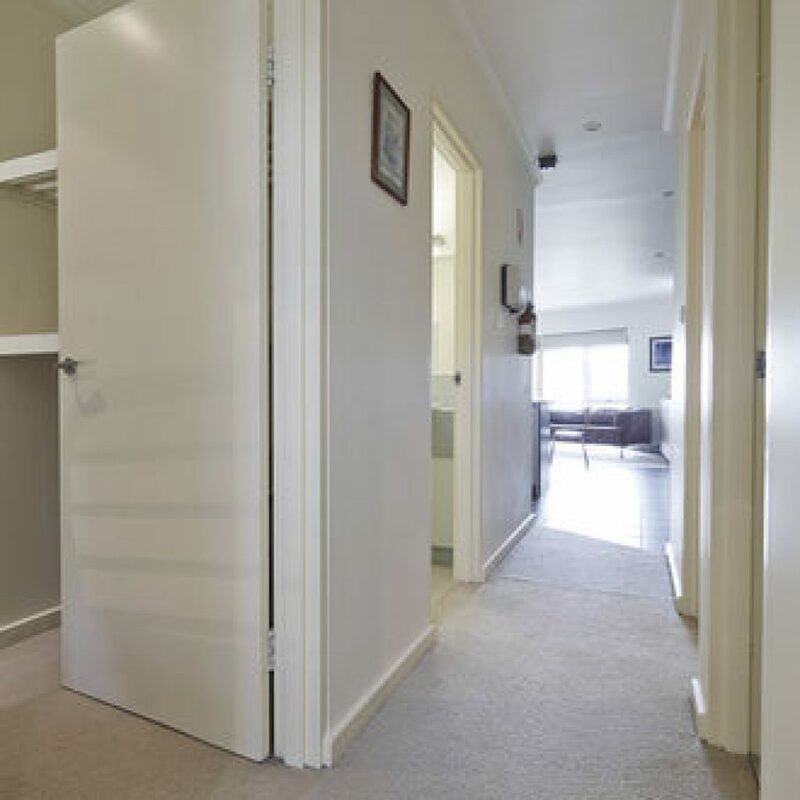 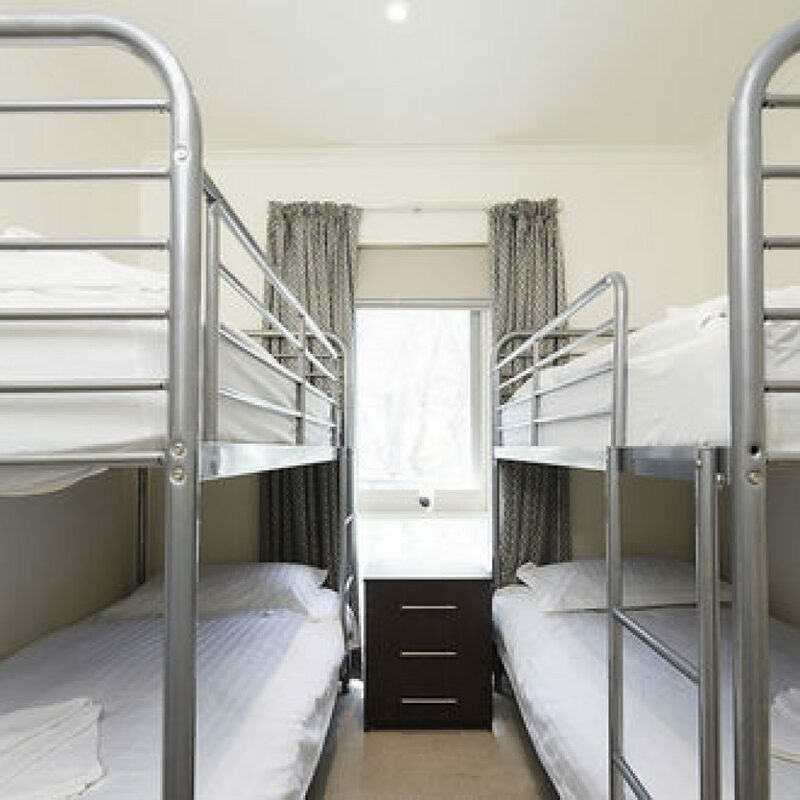 Whistler 2 is a perfect apartment for family or friends to enjoy Mt Buller.